In conservation, camera traps are used for biodiversity surveys as well as to identify individuals. Scientists commonly use this method for identifying and estimating populations of nocturnal species and predators. Camera traps aren’t only about putting a camera in the veld and leaving it there…. 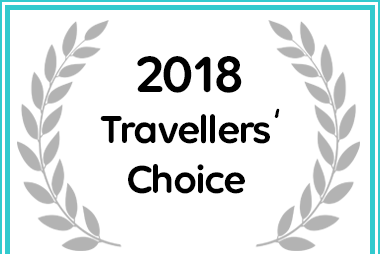 From exceptional customer reviews Ezemvelo Nature Reserve Received an Afristay Travellers' Choice Award for 2018.